We aim to do everything we can to make your training fit for purpose. And we aim for all our contact with you to be similarly robust: our answers to your questions, our training proposal and the course joining details that we send you. So, this client charter sets out what we aim to do. We will answer phone calls promptly. Therefore, If you phone when we are all training then your call will be routed to a mailbox. Please leave your contact details. We will check mailbox messages regularly when we are training. And we will call you back. We can arrange to meet at a convenient location should you need to discuss your training requirements face to face; your headquarters, our Bracknell training centre or another location. We will discuss your training needs as fully as possible. We will provide you with an outline overview of the PresentPerfectTM training course content via email or post. Wherever possible we aim to tailor this so we meet your needs. We will also provide booking terms and conditions at the same time. We will be up front and open with all our training course fees. Our training course proposal will detail individual fees, VAT applicable and a total amount. We do not charge out travelling expenses or other costs. Thus, our stated fee is our fee. All our training clients will be treated equally. Each client will have equal training time, focus and attention during a PresentPerfectTM training course. We believe that we are very good at what we do. 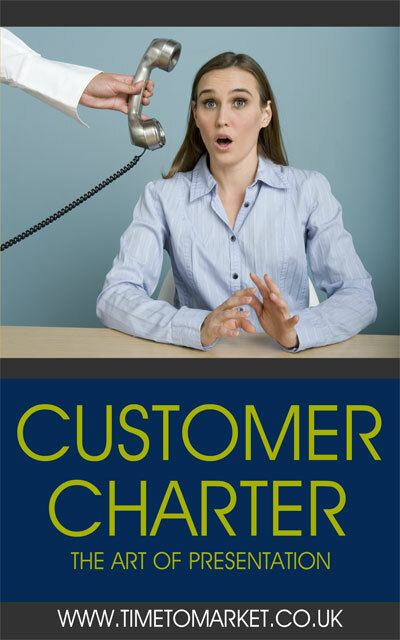 That’s our client charter, and we always welcome your feedback on our complete training service. You can’t fake quality any more than you can fake a good meal.